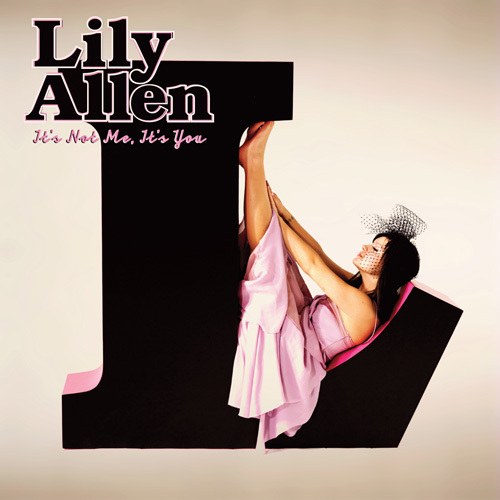 lily allen & the robot – mashup! 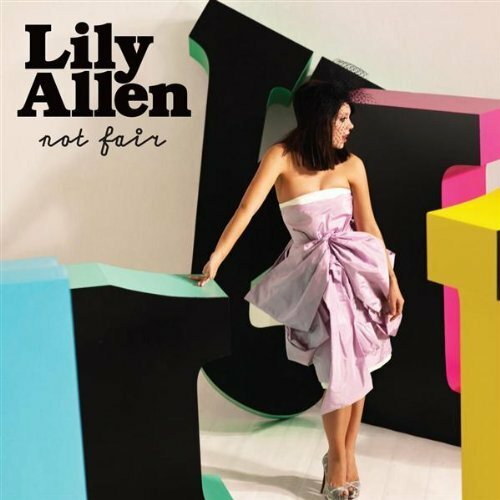 lily allen – not fair – video! PETA has a new target – lily allen! 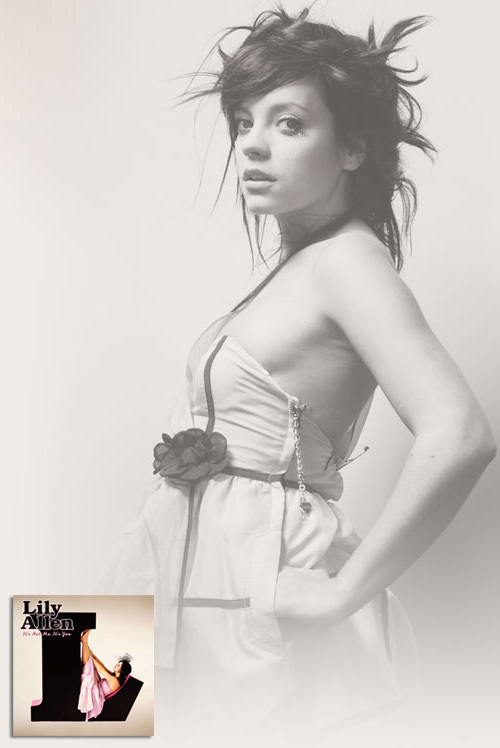 lily allen gets all glammed up! new lily allen music video – the fear! lily allen: all glammed out & liquored up!